Bruce Wayne once said, "Well, a guy who dresses up like a bat clearly has issues." 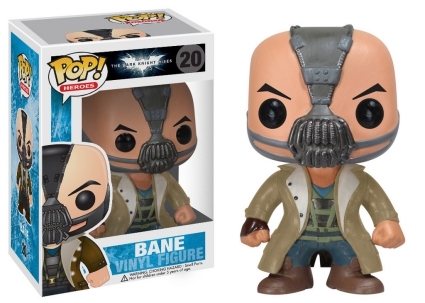 Well, sir, we have no issues with the Funko Pop Dark Knight series figures. 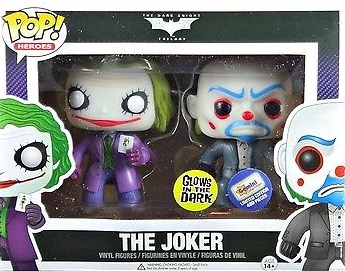 In fact, the depiction of the characters from the Dark Knight trilogy is spot-on. 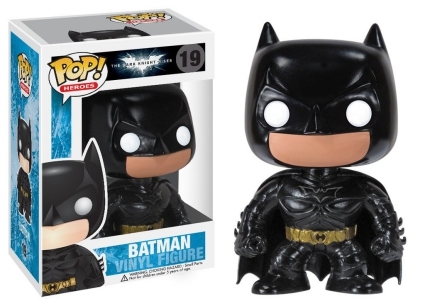 The main Batman option features the hero in all black with the exception of a gold utility belt. 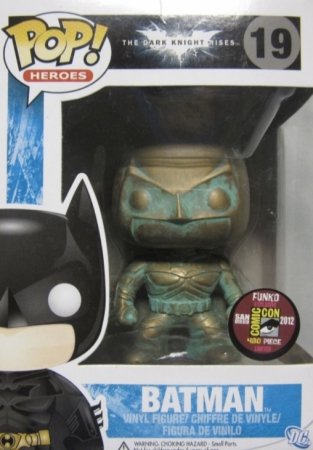 Much more rare, the Batman Patina variant is limited to just 480 figures as a 2012 San Diego Comic-Con (SDCC) exclusive. 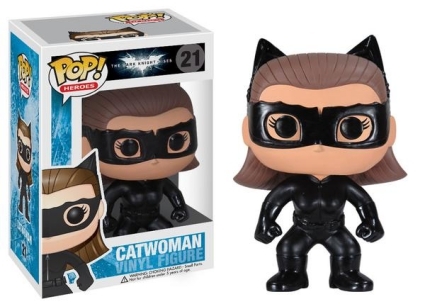 Meanwhile, Bane wears the metal mask used to distribute Venom, and Catwoman is dressed in black with "cat ears" seen peeking through her hair. 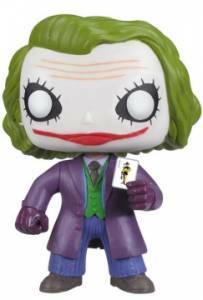 Shop for Funko Dark Knight Figures on Amazon. 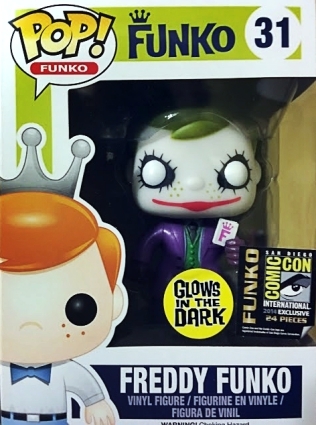 We may not know exactly how he got the scars, but we do know how you can get The Joker and The Joker Bank Robber. 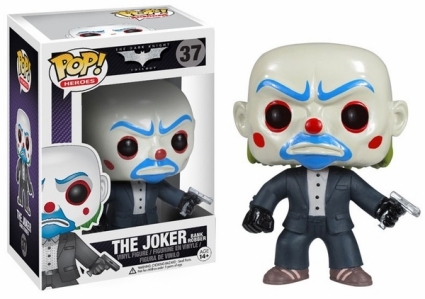 Fans and Pop! 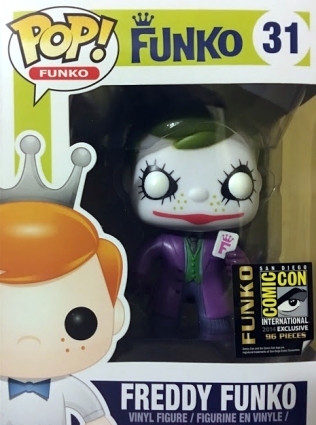 Joker collectors can find these characters individually or combined as an exclusive Gemini Collectibles two-pack. 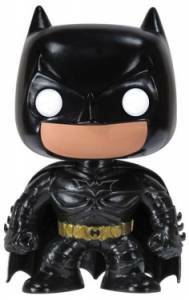 Part of a separate vinyl set that originated on the pages of a comic book, Funko Pop Batman Dark Knight Returns presents even more choices for the Caped Crusader. 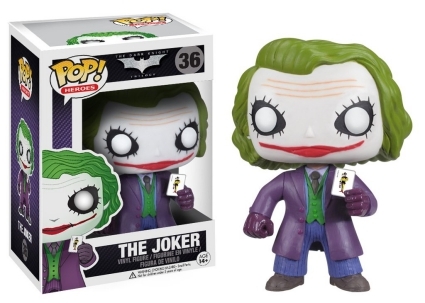 Take a look at more Batman collectibles with our related Dark Knight guides.